From professional repairs and same day services – we've got you covered! 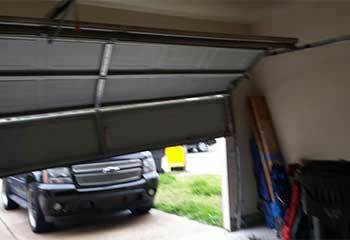 Garage doors can suffer from a variety of issues, from problems with their springs and sensors to the track itself. Our professional team can take care of everything. Learn more here. When you're having problems with your garage door springs, our professional team is the one to call. We can quickly identify and solve every problem. Learn more here. Openers are such crucial components. 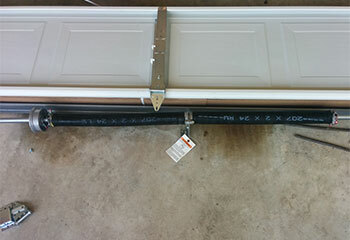 They make opener and closing your garage door a virtually effortless process. Click here to learn more about the related services we have to offer for these wonderful devices. Our scheduled maintenance services can help ensure that your garage door's operation stays safe and efficient for many years to come. Find out more here. 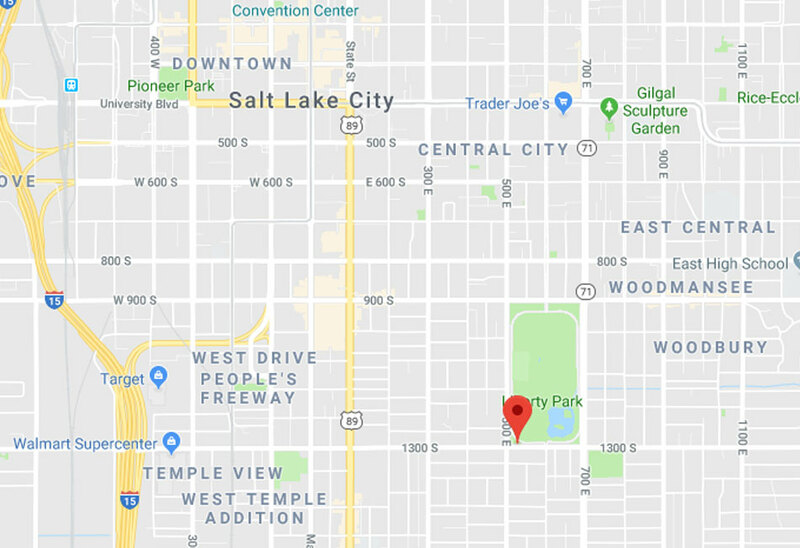 For more than ten years now, Garage Door Repair Salt Lake City has provided local homeowners with some of the most extensive and dependable technical assistance in Utah, with accessibility and customer satisfaction as our main foci. Whether you need springs replaced here in Salt Lake City, emergency garage door troubleshooting in Millcreek, or a brand new overhead door set up in an area near Canyon Rim, our team is available on short notice and at unbeatable prices, seven days a week. Deceptively complicated machines that they are, automatic garage doors keep your property safer, more comfortable to use, and better looking than just about any alternative. However, they also need professional care to keep doing their jobs properly for a long time into the future. Keep your overhead door in shape by getting it the attention it needs when it needs it, and you’ll save yourself time, headache, and money in the long run. Our team is available as far away as East Millcreek or even Murray, and our garage door technicians are experienced with everything from electrical problems to hardware repairs. If your garage door opener, springs or anything from the cables to the tracks is giving you grief, or just need a tune up, our experts can handle it. If you want a brand new automatic overhead door installed, Garage Door Repair Salt Lake City can design and assemble one to suit your specific preferences, price range, and available headroom and backroom. 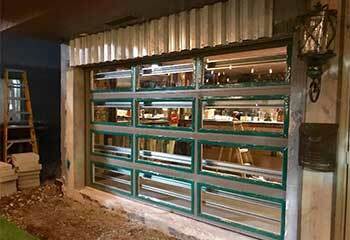 Just tell us what you need, and our experts will help you find the best combination of garage door parts and system designs to make it a reality. With openers, control systems, and other electronic accessories from a long list of trusted manufacturers like Genie, LiftMaster, and Craftsman, and door and spring systems from Clopay, Raynor, Sears, and others, our inventory is second to none. If there’s a feature you want, our team will know exactly how to get it for you at the best value and with maximum system compatibility. Whether you’re replacing an electric overhead door opener or building a whole new garage door, our technicians will know what to recommend. Our services are available seven days a week, with prompt, flexible appointment scheduling, all throughout the nearby cities; especially for emergency troubleshooting visits. Our garage door service team always brings a full set of replacement parts and instruments to the job, so they can find the problem and fix it in the space of a single visit. 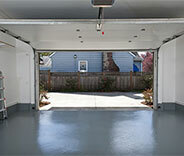 Call Garage Door Repair Salt Lake City today, and let us prove it! We use the latest techniques and equipment for all our jobs. Our technicians are fully qualified - we only hire the best. We adhere to the highest standards on every project we work on. Consistently delivering 5-star service is our number one priority. Here you can find out about many of the latest projects that we’ve completed in Salt Lake City. This customer wanted to upgrade to a quiet opener because he added a bedroom over his garage. See how we helped. This customer wanted to replace his old and battered garage door with a modern looking one. Read more here. 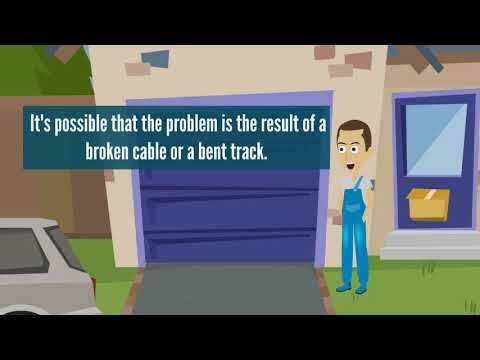 If your garage door has gotten off track, our team will get it back in no time! Read all the details about our latest project here. 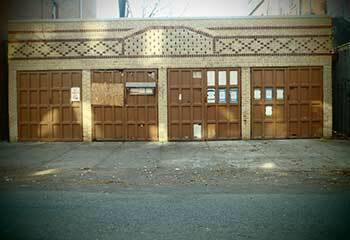 Read all the details about our latest garage door installation project. Have a new door in mind? Let get it for you! We replaced this customer's broken spring the same day they called. Read about this project and others here. 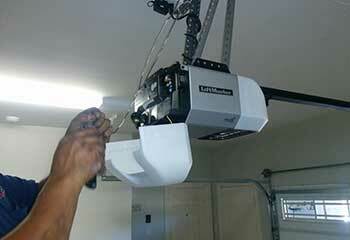 Our garage door quit working and your team installed a new opener really fast and at a very reasonable price. I definitely will recommend you to friends and family alike! Professional, honest, and fair priced! I couldn't be happier with our new opener and your service. Thank you. 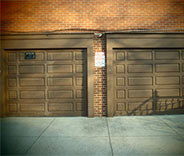 Our 40-year-old garage door needed to be replaced and your team was excellent! They disposed of the old door and the new one is just perfect for our home. Thanks for a great deal, fair price and friendly service!